We will shortly be releasing some new products from Shoyeido. 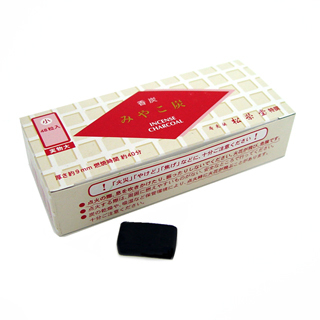 You will be able to purchase high quality charcoal squares for burning incense which we have imported directly from Shoyeido in Japan. Also watch this space for a limited edition incense set from Shoyeido which we will be releasing soon. 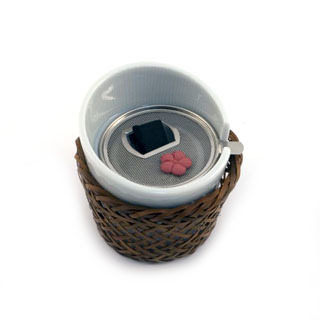 We have also expanded our incense burners to include charcoal based incense burners which are great for cones and pressed incense.